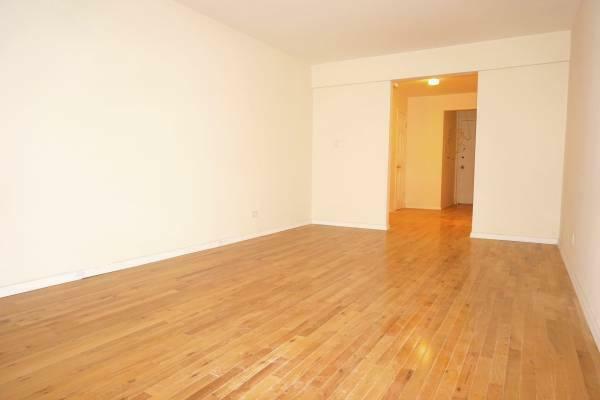 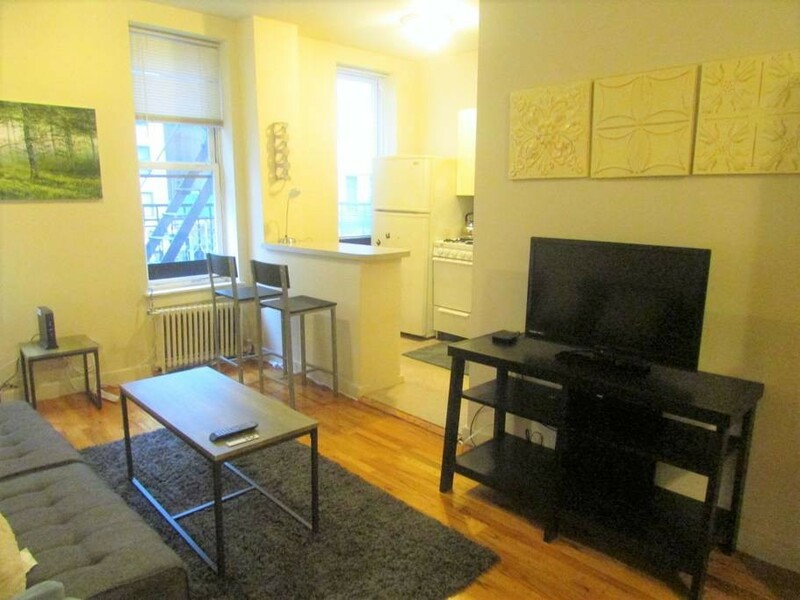 Find Apartments for Rent in NYC M & M Properties specializes in all real estate transactions with rental, management & sales specialists only a phone call or email away. 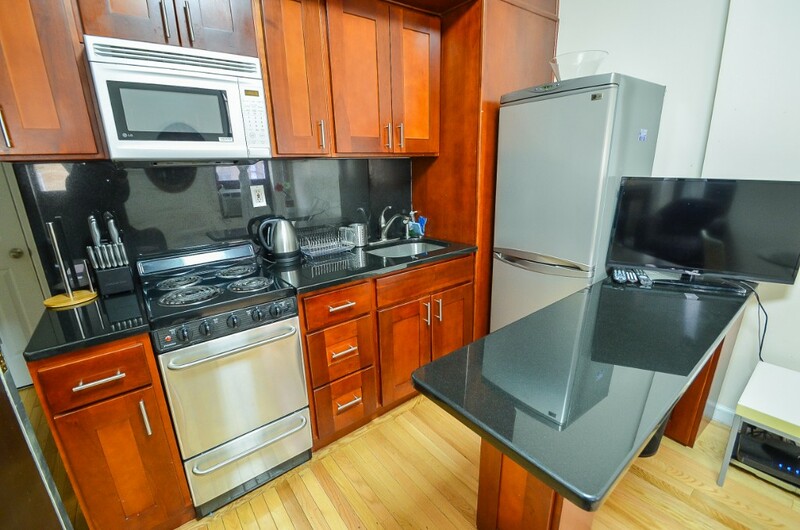 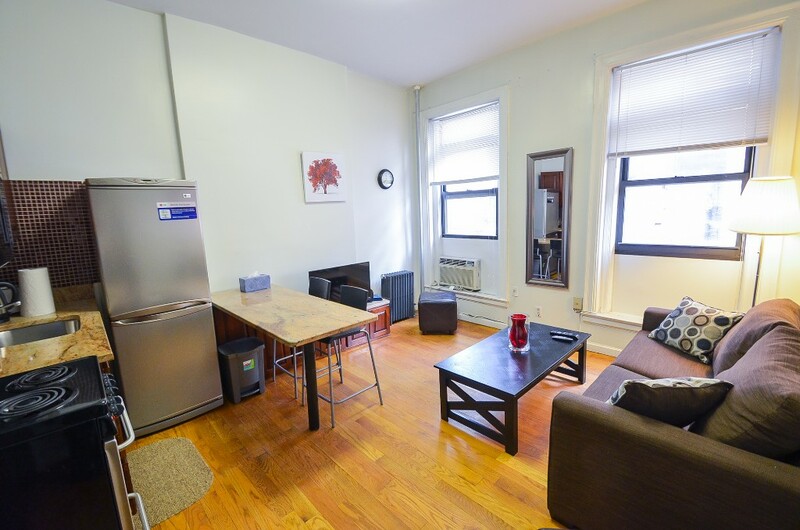 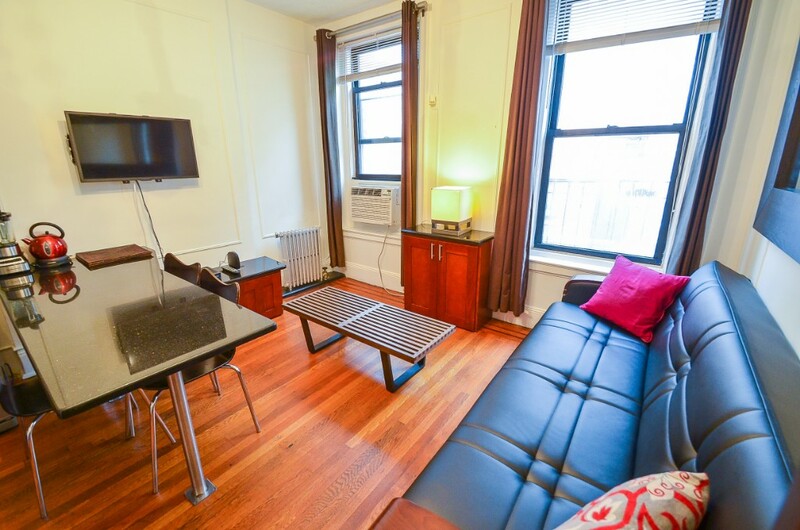 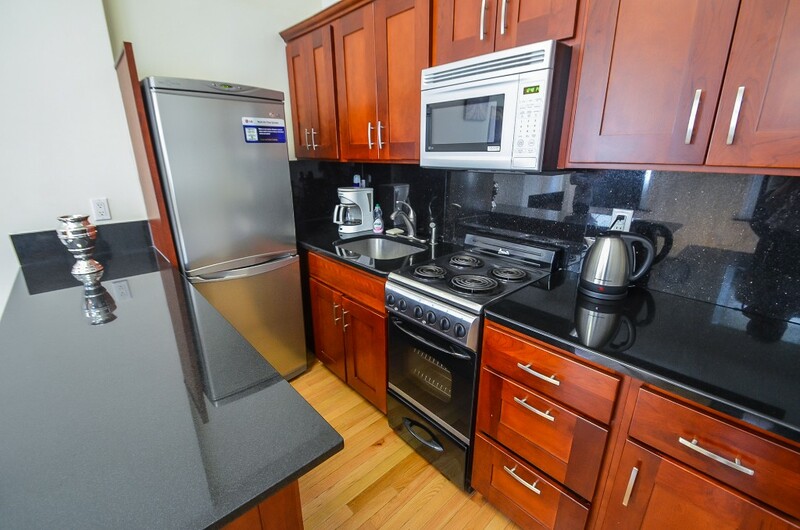 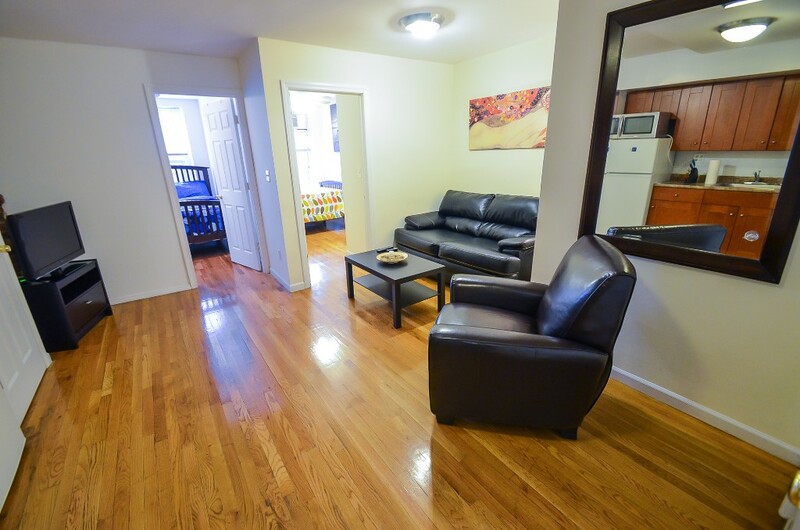 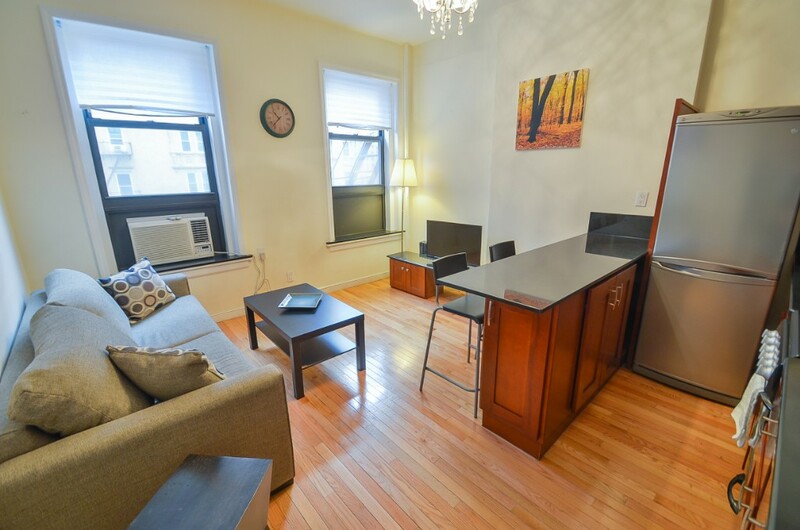 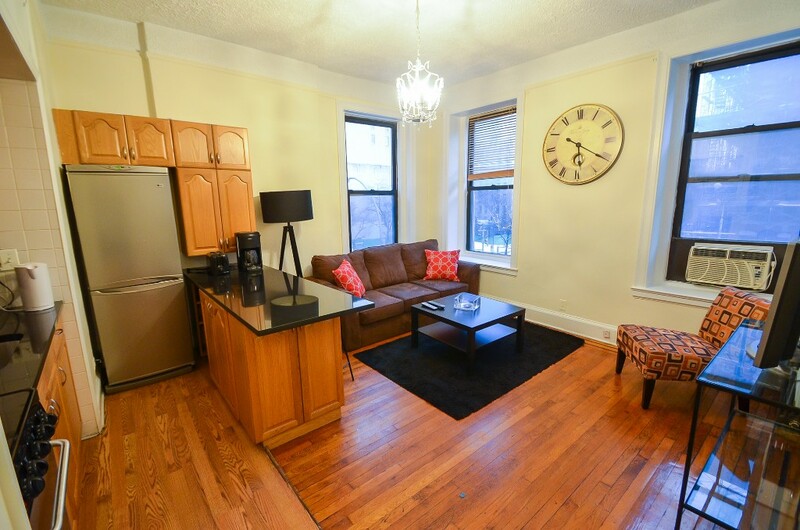 We can help you find your next home, and even accommodate your in-between time in one of our short-term, fully furnished rentals in the most desirable neighborhoods throughout Manhattan. 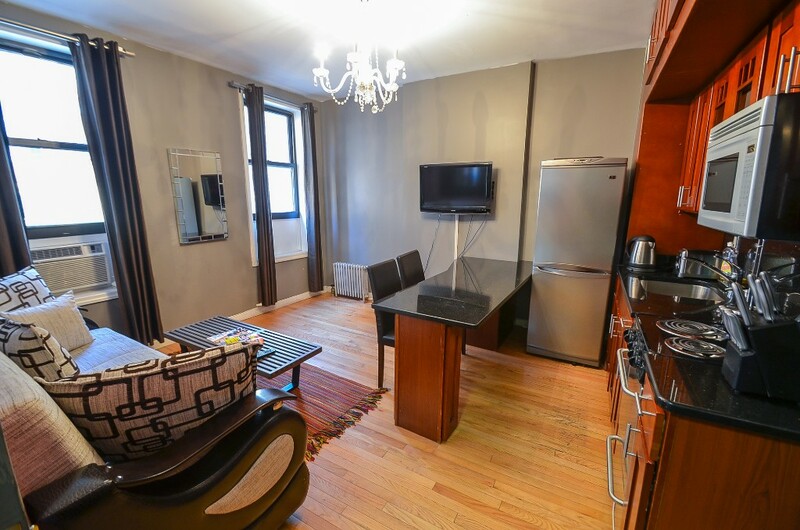 Stylish & affordable, our huge portfolio of apartment listings place you where you want to stay - uptown & downtown, east & westside. 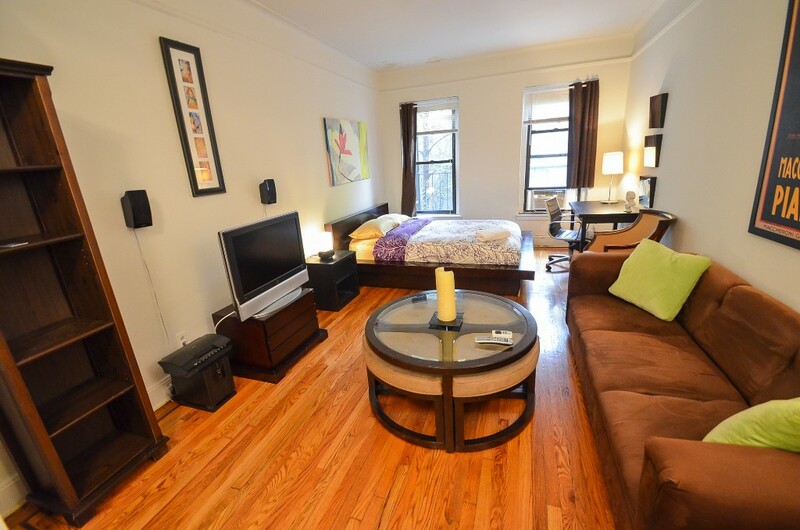 Whether you are relocating, renovating, simply relaxing, buying OR selling a property... M & M Properties is here to help!